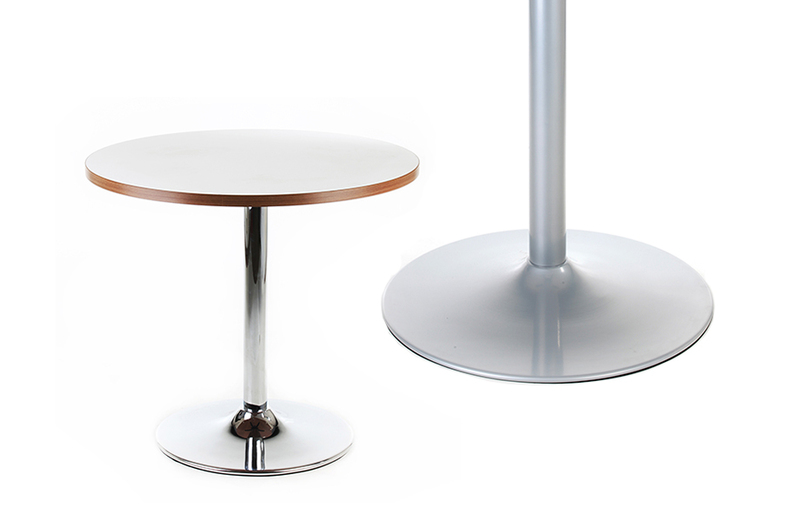 All ranges are available with multiple finishes and heights. 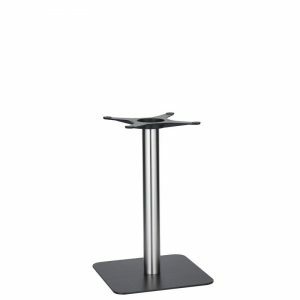 Please also note that our table bases do not come with table tops. 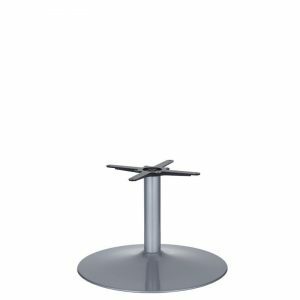 Not buying for trade? 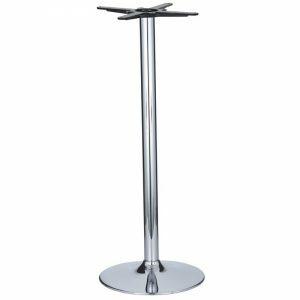 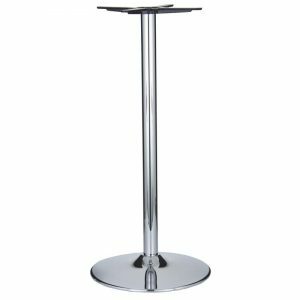 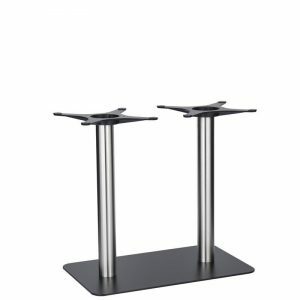 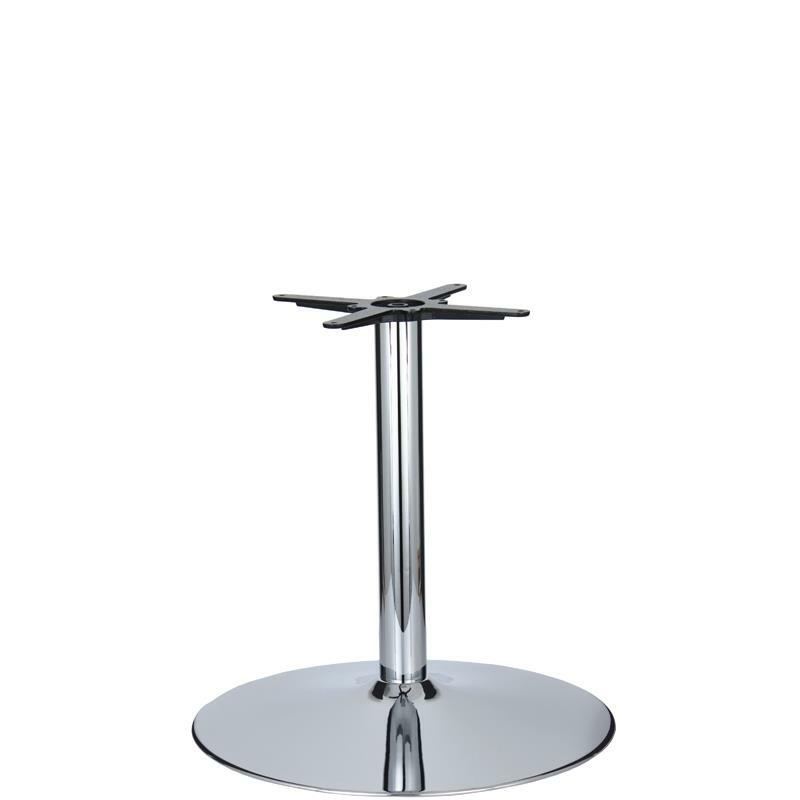 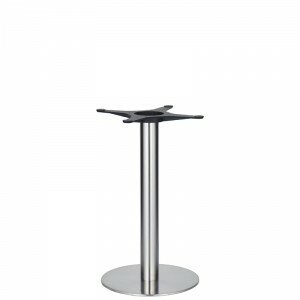 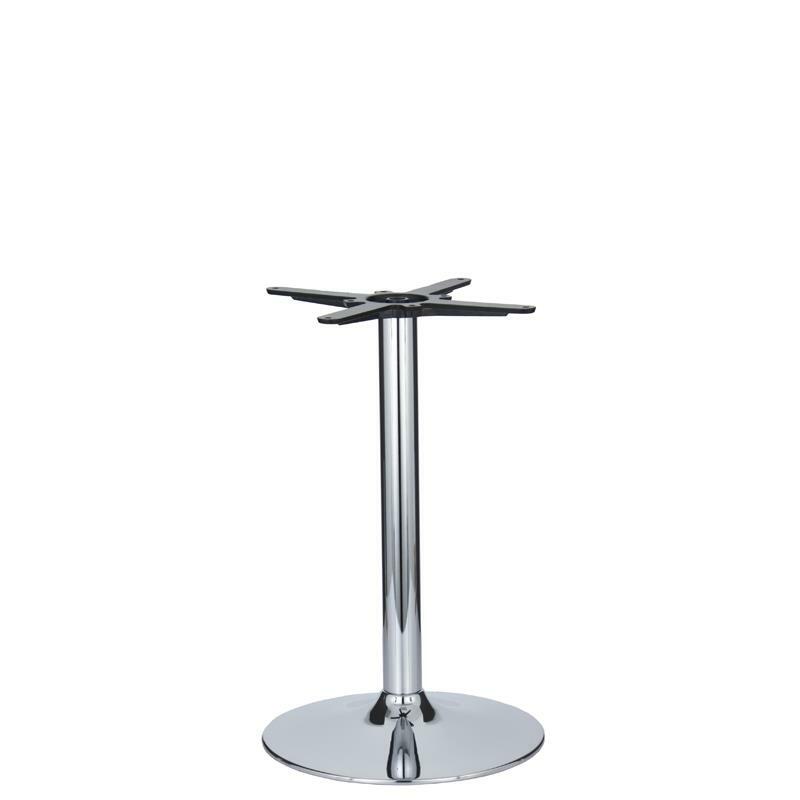 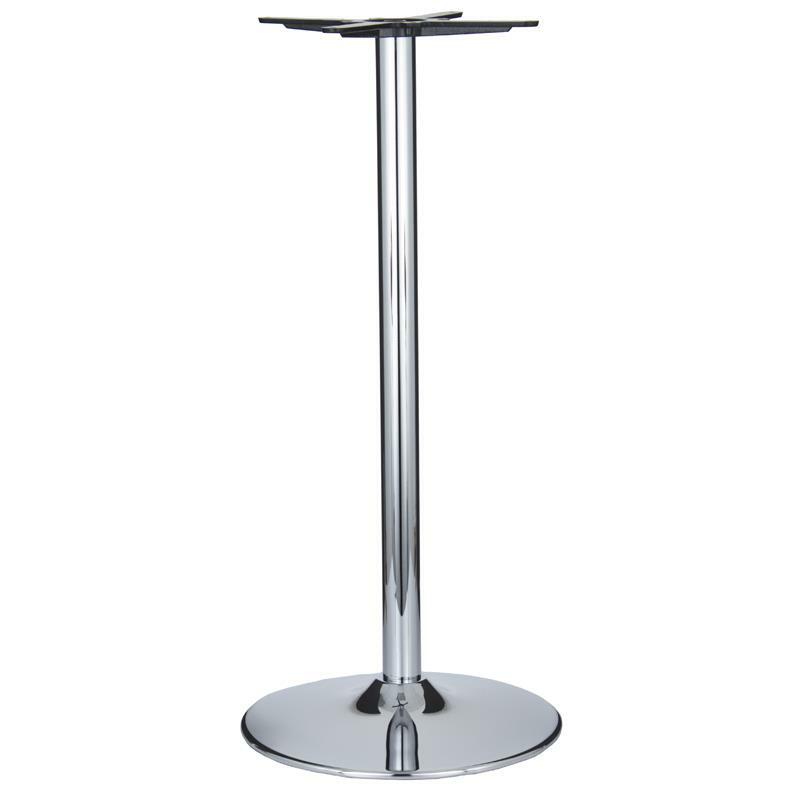 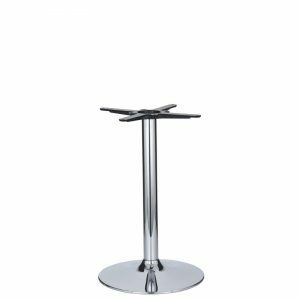 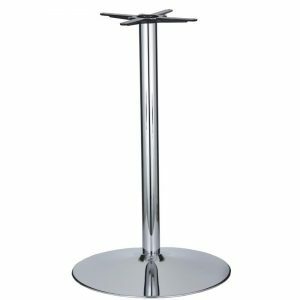 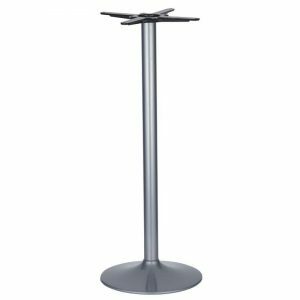 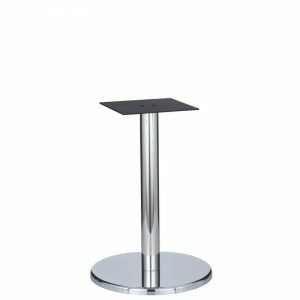 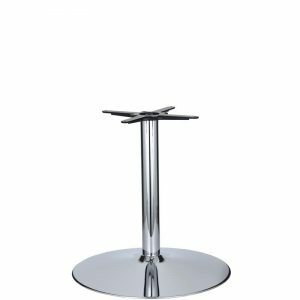 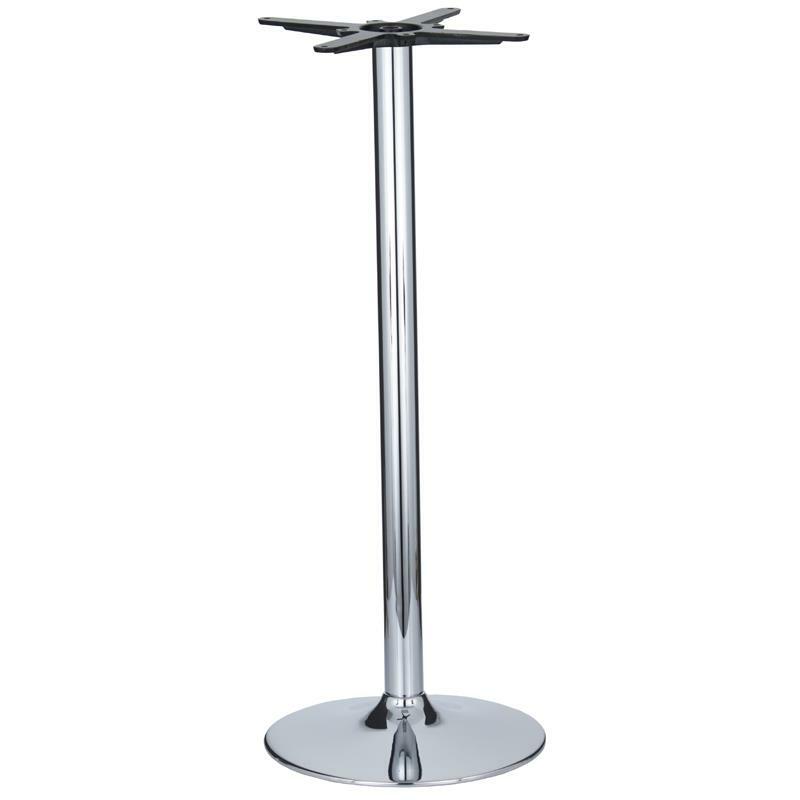 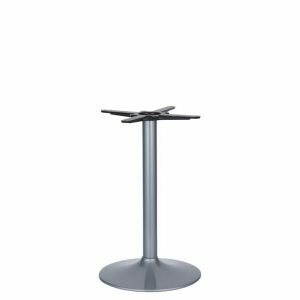 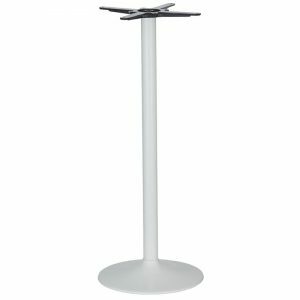 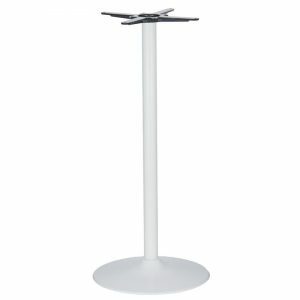 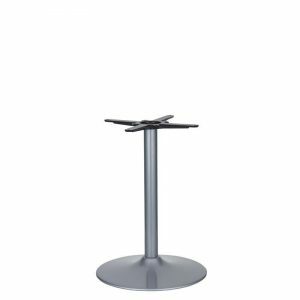 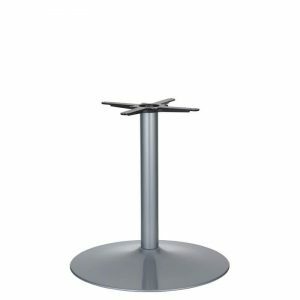 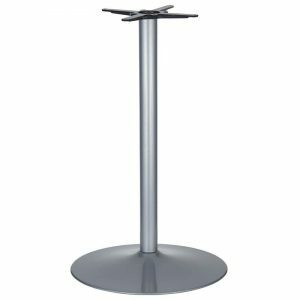 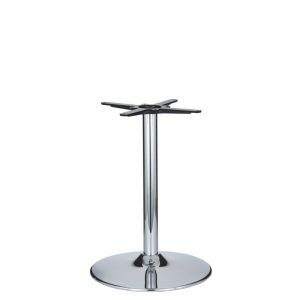 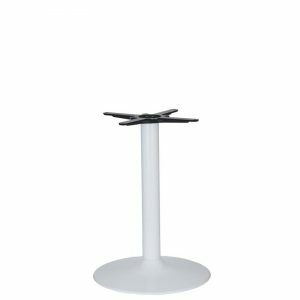 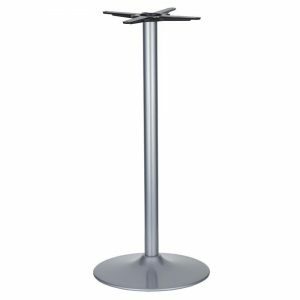 Then see our Vancouver table base range on our e-commerce website here.